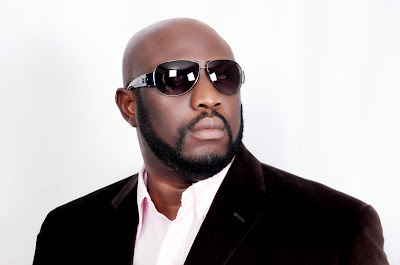 Ten Nigerian acts/Hitmakers we miss Where are they now??? 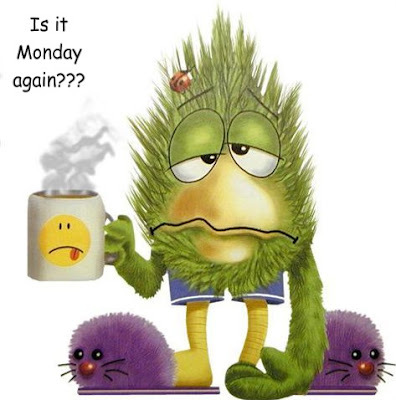 Yeah Yeah Its Monday again??!! Yea again! and of course a new week no matter what we just have to keep it going right?! yeah thought so. So this week on our Monday Top Ten Series I said we were going to look at some Hitmakers of the past in the Nigerian Music terrain.Before the Wizkids,the Davidos,The Olamides and the Iyanya's there were some people ruling the charts and running things. Incase you missed the previous top Ten Editions please check them out Here!,Here!,Here! and Here! Nigerian music and entertainment in General has greatly evolved over the years,in both Positive and Negative ways but I personally believe the Positive has far outweighed the negatives by large large Margins. Join me on this reminiscing journey as we look at some of these hits/artistes of the past as we ask the question where are they now?? So Leggo!! Sunny Wherever you are we miss you and want more good hits from you. Wale Thompson tried to go mainstream with his "Hip Juju" blend of music and who doesent remember his monster hit feat the remedies guys.. "lalale Friday"
Love me jeje love Tender proper old school! lol..Anyone who dint rock to this monster hit?! That was like an anthem secondary school things..Takes me way back this song.. Remedies was the group of the 90s! from their hits "Shade" "Mi o sakomo" they more than paved the way for the hip hop game that exists today. Eedris is still on the scene,Tony also enjoyed tremendous success but Eddy Remedy dint really lift off with his own music. Ghetto-Fab is what Daddy fresh served us am sure you nodded to his music at one time or the other Oya Eleru gberu e! lol.. This one is proper throwback ohhhh lol.."Bolanle was a monster hit amongst their other tracks. However,one member of the group junior is gone to be with the lord GOD rest his soul. I remember always watching showkey's dancers and they were so fascinating. Blackky is one act who has paid his dues in the Industry can we ever forget this mega track Rosie! I hope you have enjoyed this week's edition plus the more than enough past Nigerian hits I served you.